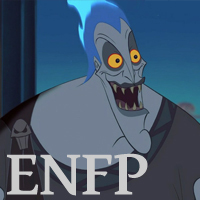 What fictional characters do you relate to as an ENTP? 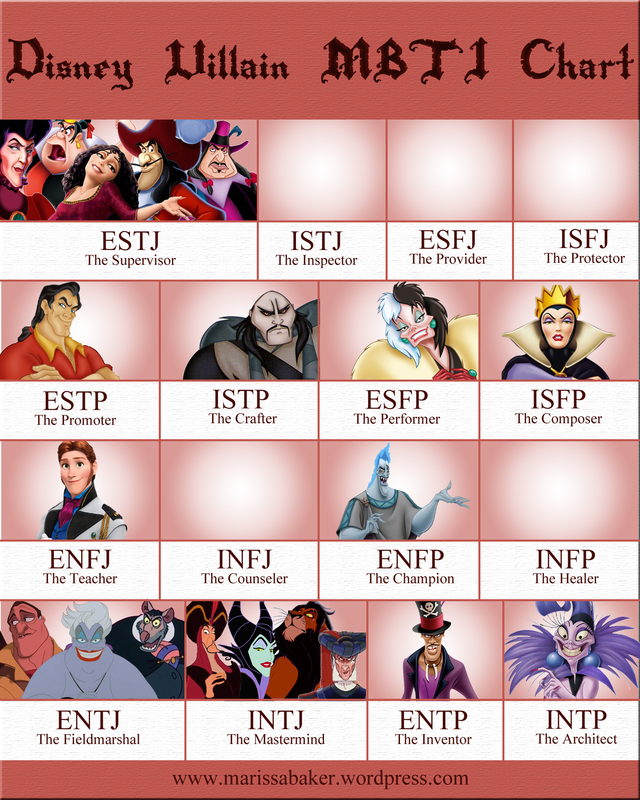 Just as we can describe real people using the Myers-Briggs® typology system, we can also use the system to type well-written fictional characters. 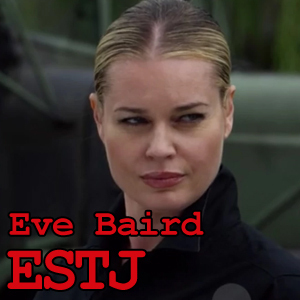 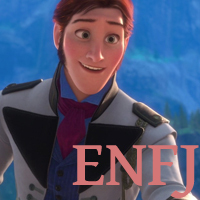 Some of fiction’s most interesting and iconic characters are ENTPs, and today we’re going to talk about seven of them that I think real-life ENTPs will find very relatable.